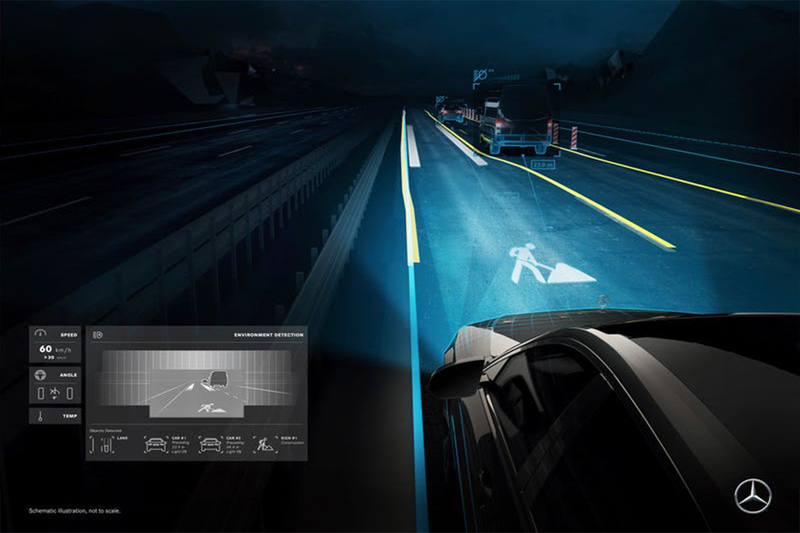 Mercedes-Benz wants headlights to do more than just light the way – it's Digital Light system can display messages and warnings about road conditions, or even compliment pedestrians by using its headlights to 'talk' to them. As well as giving out compliments, this technology (assuming it works with the sharpness and reliability it does in the promo) could prove extremely beneficial for road safety purposes. Digital Light allows hazard warnings, directions and the suchlike to be broadcast onto the road in front of the car, drawing the driver's gaze away from the instrument cluster and onto the road. This video shows a Mercedes-Maybach S-Class equipped with the system using its headlights to 'talk' to people, displaying cute images and complimenting one person's outfit. People don't seem to question the fact that a car is trying to communicate with them. Maybe they're just desperate for compliments. 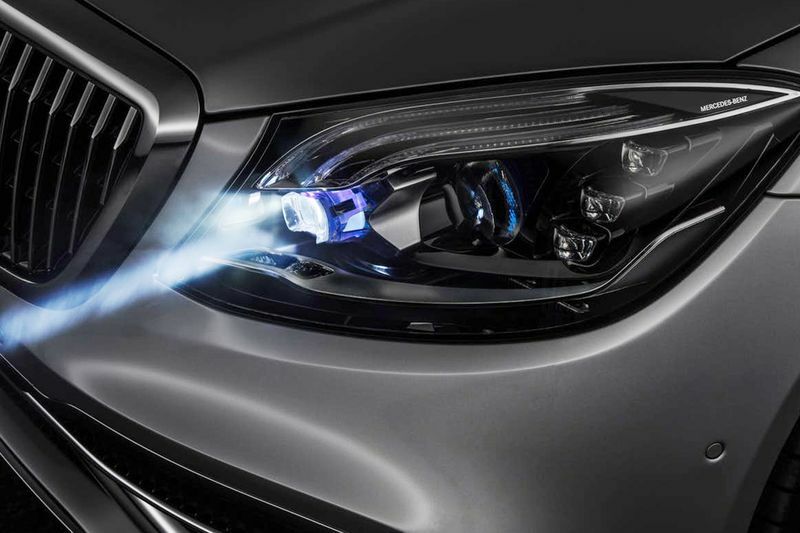 First seen at the 2018 Geneva Motor Show, Digital Light uses over one million reflectors in each headlight to bend light in different ways. The system can display guidelines when lane markings aren't clear, point out pedestrians by projecting an arrow on the road surface, or project symbols warning the driver of slippery conditions, or if the car is drifting out of its lane. A complex system like this doesn't come cheap (we'd hate to see the bill for replacing one of those headlight units), which is why you're seeing the system demonstrated on a Maybach. As is typical of Mercedes, Digital Light will likely start out on S-Class models and trickle down to the lower reaches of the lineup. However, it's unclear if we'll see the system in some countries, due to strict regulations.